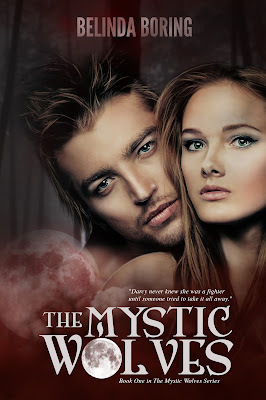 Belinda Boring Author: Grab The Mystic Wolves eBook For FREE! Grab The Mystic Wolves eBook For FREE! I hope you will think about it.